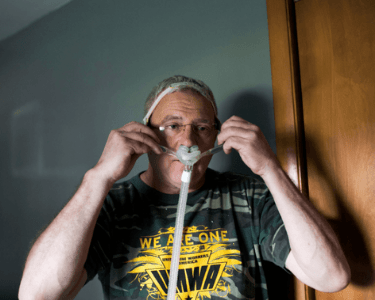 Will Congress Fix Pension Crisis Before Coal Miners’ Pensions Disappear? 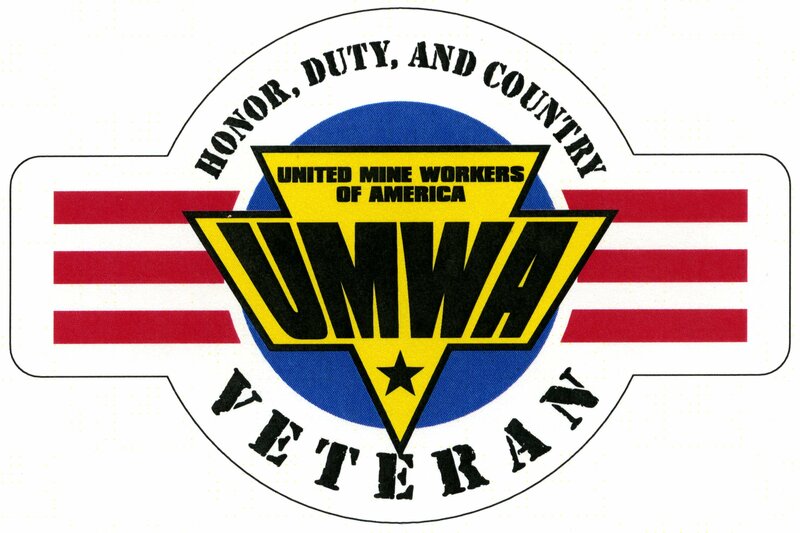 Sign up for UMWA Updates. 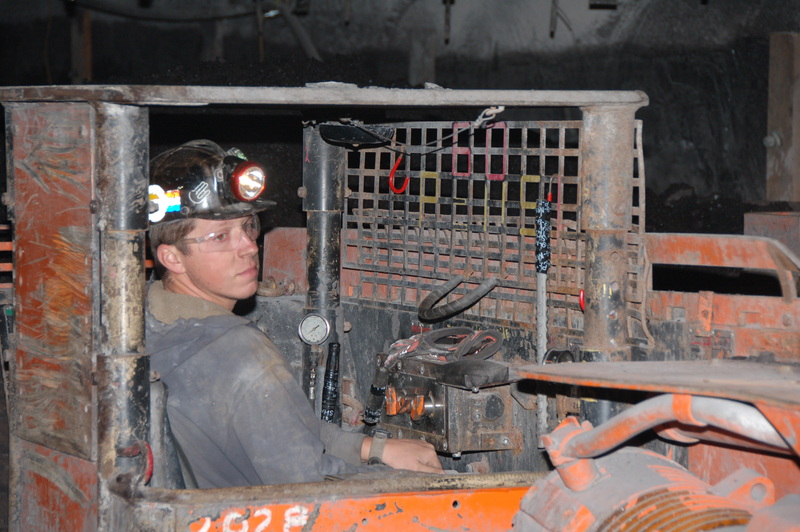 Click here for weekly coal production updates. Current estimates contain both current EIA original estimates and revised estimates. The revised estimates include the most recent MSHA data available as of the release date of the table. Most recent MSHA data available are for the second quarter of 2018. Calling all veterans! 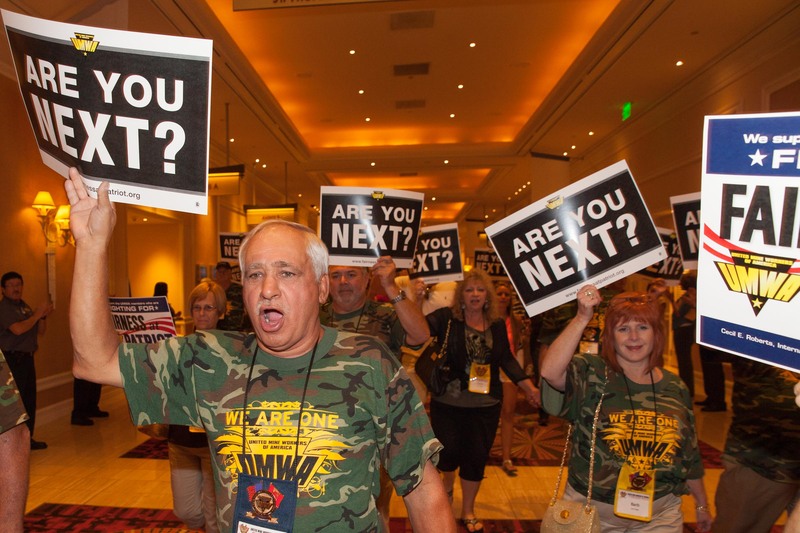 Be a part of our Union Veterans Leadership Council! Our veterans are some of the most dedicated and hard working union members and we thank you for your service and commitment! Click here for more information. Congress needs to Keep America’s Promise to the thousands of families who desperately need the pension that they earned. 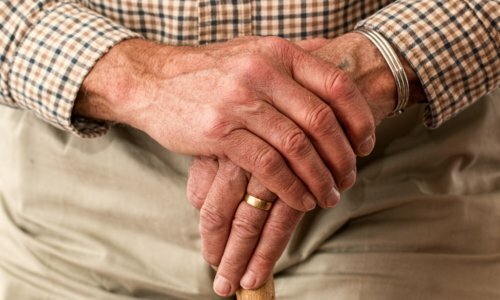 Tell your members of Congress to support the American Miners’ Pension Act NOW! The UMWA will continue to fight keep pensions for our miners and their spouses! President Roberts is speaking at the Buchanan Public Library today about the 30th Anniversary is the Pittston Coal Strike. 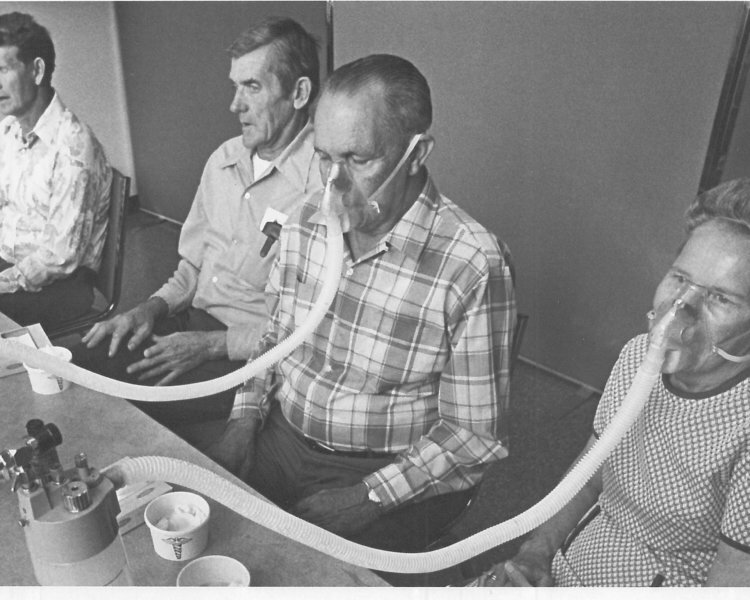 The workshop begins at 2:00 p.m! 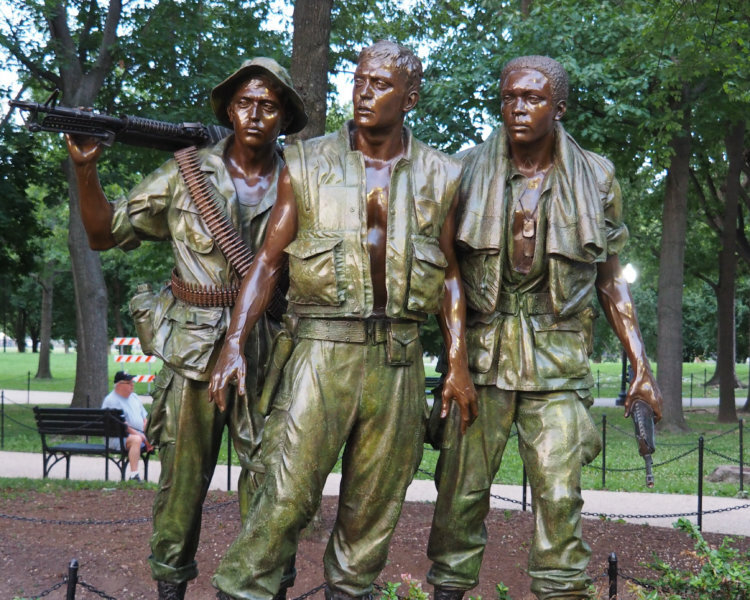 March 29th was marked by Congress in 2017 as National Vietnam War Veterans Day. 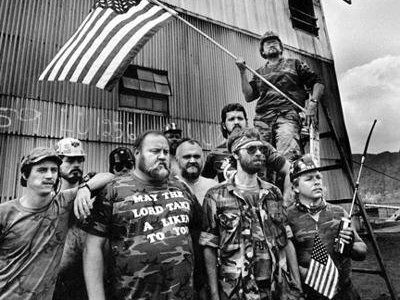 UMWA International President Cecil E. Roberts encourages the membership of the UMWA and all Americans to take time to honor the women and men who served their country in the Vietnam War.